Across the UK, a team of more than 300 specialists works to guarantee the satisfaction of our customers. 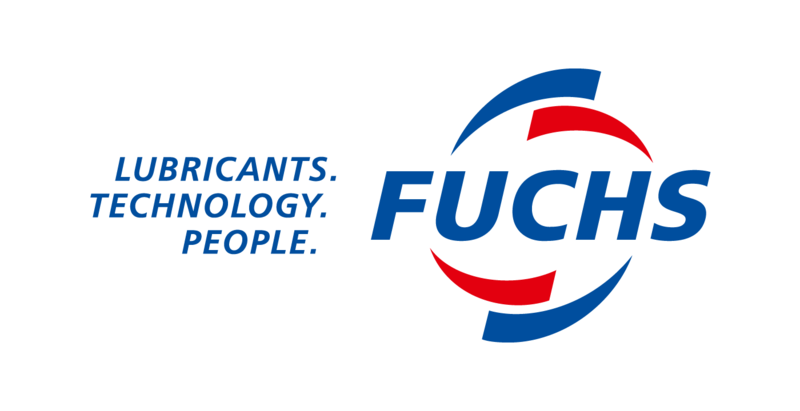 Whatever their requirements, FUCHS has the ideal lubricant for their specific applications and processes. In our technology center we link interdisciplinary expertise in a quick and efficient way – and work on innovative lubricant solutions to meet the demands of today and tomorrow every single day.